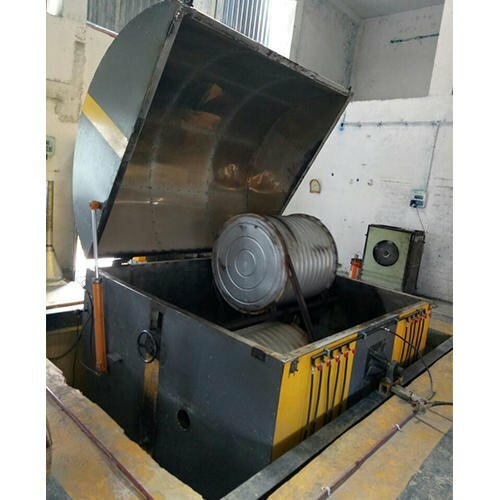 Established as a Sole Proprietorship in the year 2015 at Ahmedabad (Gujarat, India), we “Vishnu Fabricators” are affianced in manufacturing of Household Articles Mould, Horizontal And Blow Roto Mould, Loft Tank Roto Mould and Rotational Mould. These products are highly urged for their optimum strength, easy handling, rust resistance and durability. Under the leadership of “Mr. Haresh Panchal” (Manager), we have been able to provide utmost satisfaction to our clients.